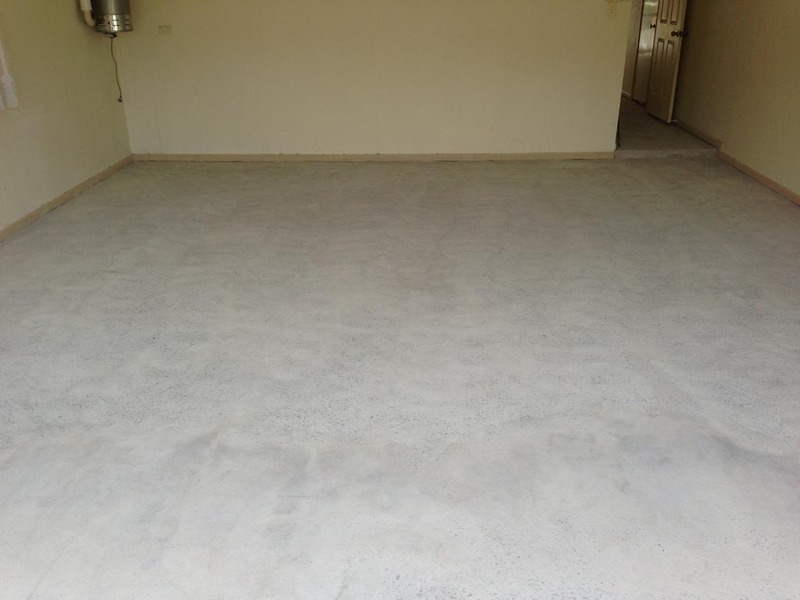 Our team of experienced tradesmen are qualified in floor stripping Brisbane and beyond. 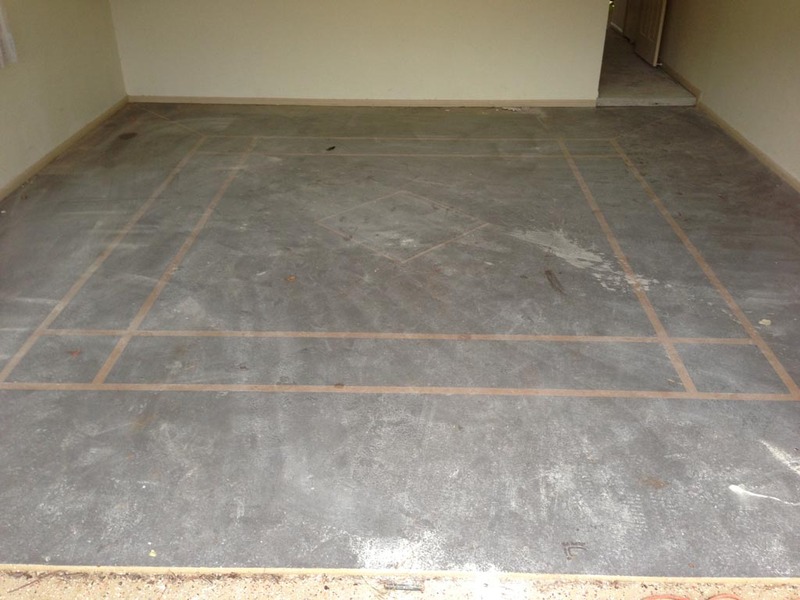 This means that you will have the best possible team on the job to help you with your floor removal needs. Stencil Crete is a great way to beautify your concrete flooring, however when you are looking to remove this stencilling or looking to update and upgrade to something more modern and fresh, you will need the assistance of stencil crete removal specialists. At Absolute Floor Stripping, we are here to help, using our advanced and specific tools and machinery to create leveled, stripped back flooring, ready for whichever vision you have for your new space. 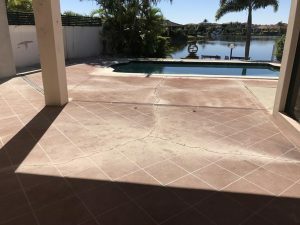 Based on the Gold Coast, Queensland, our Absolute Floor Stripping team of experts are fully equipped and ready to attend your location, prepared to meet all your stencil crete removal needs. 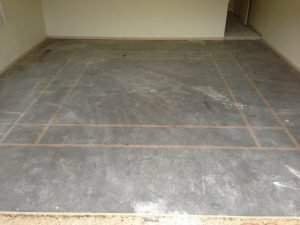 At Absolute Floor Stripping, we recognise that you have countless options when it comes to Stencil Crete Removal around the Gold Coast. 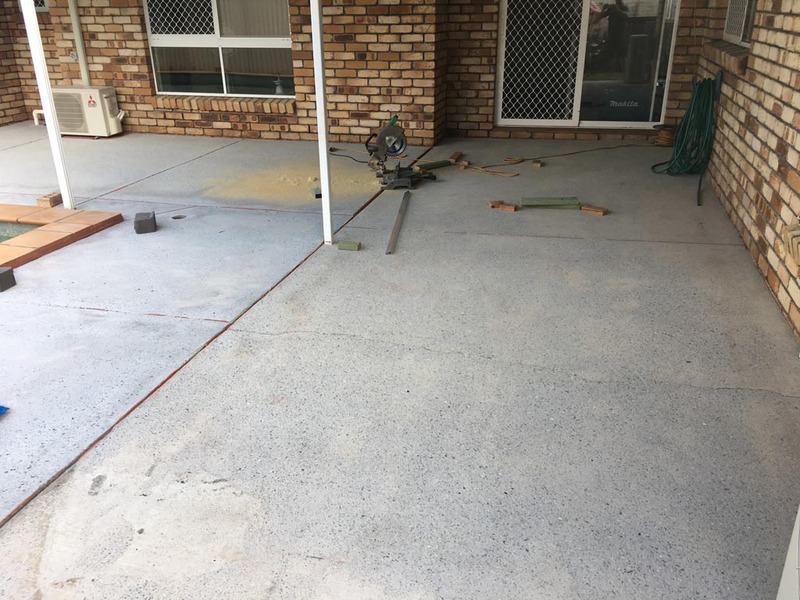 We also know that you won’t be see your desired outcome from a more dependable, competitively priced and effective service elsewhere. 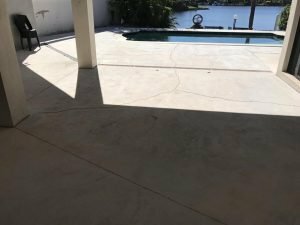 From the time you contact us, until the moment we complete your stencil removal, we will exceed your expectations.